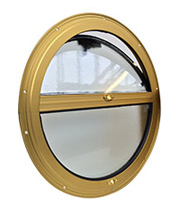 "We manufacture the highest quality windows & portholes for canal boats, narrow boats, wide beam boats and Dutch barges "
Boat Windows & Portholes for your Narrowboat, Canal boat, House boat or Dutch Barge. 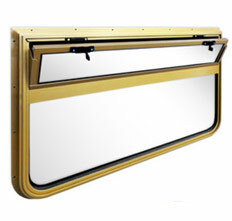 Whether you call it a narrowboat, a canal boat, a Dutch barge, a houseboat, or a barge, you'll want Channelglaze Ltd to provide for your marine windows needs. 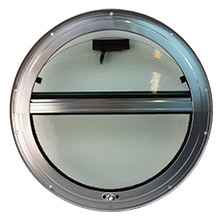 Channelglaze Ltd. designs, manufactures and supplies a wide range of attractive and competitively priced aluminium marine windows, portholes, hoppers, sliders, escape windows, arched top windows, brass portholes, trims, bulkheads and door windows for the marine industry. We enjoy an excellent reputation amongst our customers for the quality of our products and the reliability of our service, and pride ourselves on our ability to satisfy every query. Established for more than thirty seven years, we have an excellent reputation and a customer-driven business philosophy. At Channelglaze we never stand still. 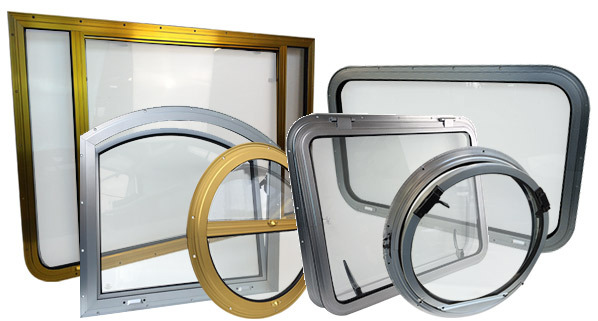 Our programme of continuous innovation and improvement ensures that our products and services remain at the forefront of marine window industry standards, allowing us to satisfy the requirements of all our customers and produce some of the most luxurious windows available. 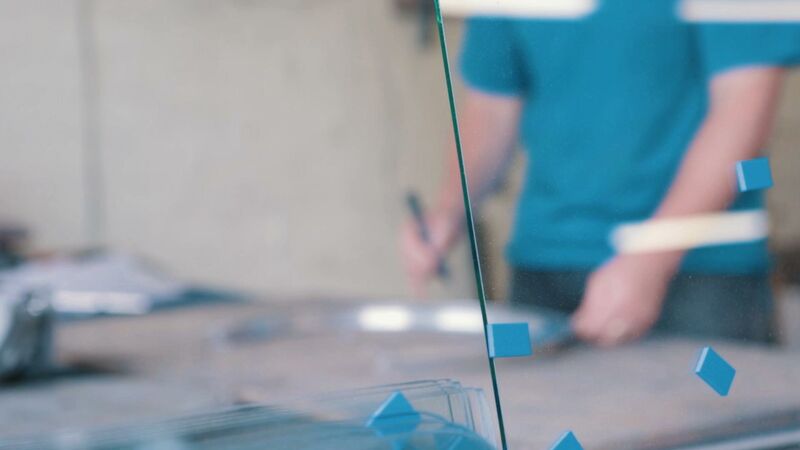 The unrivalled quality and performance of our windows, and the quality and dedication of our service, is of the utmost importance to our customers and indeed to us. 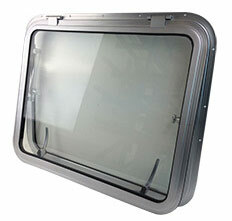 We will treat you as an individual, and listen to your requirements intently in order to ensure that we cater for your exact marine window needs. 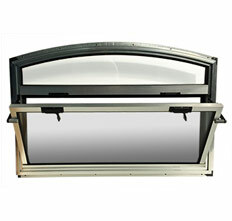 Channelglaze Ltd is a family run business and was established in 1979. 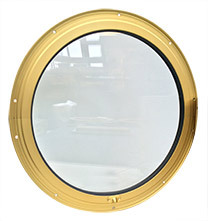 We have been making boat windows and portholes for nearly four decades and have become renowned industry pioneers and experts in manufacturing. 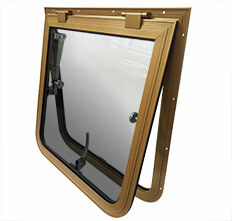 We also offer a full measure and fitting service depending on mooring location and quantity of windows. 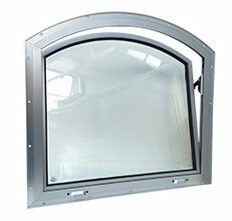 With regard to the quality of the Channelglaze windows, we are very pleased with them and their energy saving advantages. We would also hope that you have had further enquiries from [our boat builder], as they are a quality item that befits his boats. Thanks again for your reply and advice. Thank you so much for the efforts that you and your team have gone to in order to sort out my window. They are very much appreciated. I would like to confirm that the window liners are just perfect. John is a very happy bunny now and we shall be pleased to tell other boaters that they were provided by Channelglaze. Thank you very much for your help and co-operation. We are really pleased with the windows and it was amazing to watch the lads at work. We couldn’t believe how quickly the old windows came out and the new windows went in... As the weather has been so warm since the new windows have been fitted we don’t know what the insulation benefits will be yet. However, they are definitely more soundproof. We are very pleased and very impressed. Thank you so much for your help yesterday and showing us round your factory. We have decided to use your company for our windows. We look forward to hearing from you in due course. The new windows look absolutely fabulous with the frame colour being absolutely perfect against the deep maroon of the cabin side. I'd like to thank all of you for your co-operation and patience in producing these windows... it really was worth it in the end! The whole process was truly a family effort; we are still admiring the end results and would recommend your services to anyone seeking to replace their windows. Just a thank you for completing my order within the estimated time. My wife has seen and approved so I will not ask the lads to put the old ones back!!! 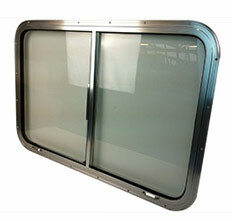 The windows are very smart and done much to improve the appearance of the boat. Thanks to the lads who did a good job fitting them. 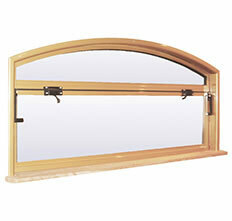 We think [the windows] look very nice and we have had many compliments on them. 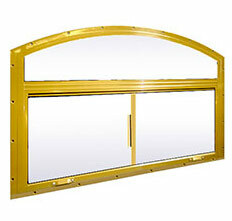 I just had to write to you to say what superb windows you manufacture! I don't think I'll ever be forgotten as a customer, because I was so fastidious to achieve perfection in quality and the exact colour red I wanted. [Channelglaze] excelled itself and over-delivered! I have never seen windows as perfect as mine... Now there's a compliment for you! The statement is true and I am so pleased and grateful that I decided to give my order to you company all those years ago. It is really reassuring to know that there are still companies out there such as Channelglaze who really do care for their customers…. I would like to pass on our sincere thanks and appreciation of your company’s fast and efficient repair of my narrow-boat’s 20 year old double glazed window. The repaired window is now re-fitted and all within a week of its removal. 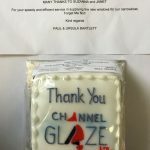 It is really reassuring to know that there are still companies out there such as Channelglaze who really do care for their customers. Forget Me Not, our narrow boat, is now back on her mooring. Friends who know her, or thought they did, have been suggesting a new boat is on our mooring. She looks lovely, just like a new craft. Thank you not just for making the windows for us, but the speedy turnaround. You certainly put my mind at ease, when things had to be done so quickly. 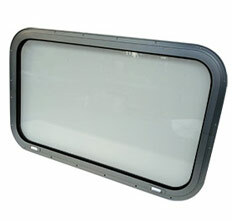 A belated message to thank you all for the excellent service while providing our new boat windows. We are at present sat here in a howling gale and pouring rain, completely snug and dry and couldn't be happier. We are still trying to get used to getting up in the mornings and not having to wipe condensation from the glass, the windows are all you promised. 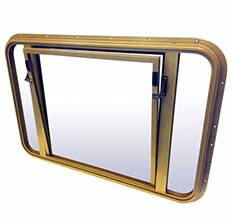 We had our windows supplied, for our boat builder to fit in 1996, and wouldn’t have hesitation in recommending Channelglaze windows to fellow boaters, boat builders and others. The glass was coated with a treatment that allowed rain to run off without marking or smearing, and we would confirm that it has worked effectively for the past thirteen years. Therefore we would be very pleased to allow interested customers to view our windows by arrangement with [your team] at Channelglaze. Nice to know there are some companies that know what 'customer service' means. That is why we chose Channelglaze at Crick. The other window companies answer to any questions was 'take a leaflet'. Your people answered all questions politely and helpfully. They were interested in our potential order without pressure selling. Pleasure to do business with. 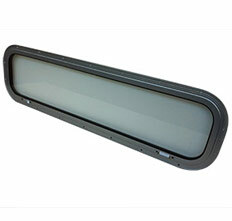 Just to thank you very much for sending a replacement window rubber for our boat. It is now installed and fits perfectly. 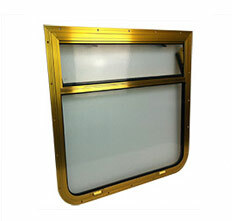 As mentioned previously, we are very pleased with our windows (barge type, with cream powder colour, supplied in 2001), and they have been much admired by other boaters. I felt I must write to you about my windows you manufactured for me over 8 years ago. They have been a great success, far beyond my expectations. Even after more than 8 years of the gruelling use of a "Liveaboard" boat, the windows are in almost showroom condition today... 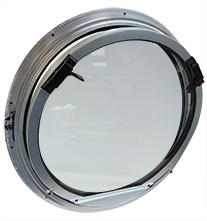 It has been solely due to the high standard of materials, workmanship and the personal pride of every single operative in your factory, during the manufacture all those years ago. I am so glad, that after seeing other manufacturers, I decided that you were my choice of company. 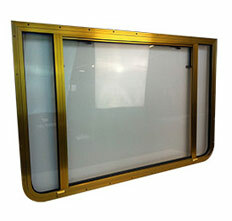 I was looking for a well-made window, with lasting qualities... Your staff were interested in giving me exactly what I wanted, and after visiting [your factory] a couple of times, you gave me the confidence to place my order with you. A big, big, BIG, Thank You! 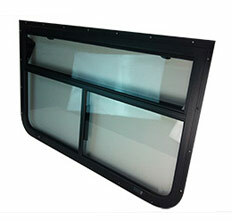 For your personal service and outstanding window design and manufacture. I’d like to say the biggest thank you for our windows, they were so easy to fit and look better than we had ever imagined... I wrote a sign and put it in the window, telling everyone who read it how good you were.... we are back where we belong and its all thanks to people like you... without you we would have given up and for that we thank you from the bottom of our hearts. We will never forget you and your kindness. Many thanks, excellent service, very impressed and I would highly recommend. 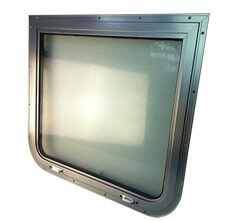 The pictures don’t do them justice… They improve the looks of a boat and not to mention the dreaded condensation! I am really pleased with them, well worth the money. Thank you for your service and we both wish yourselves and the company's future success. Happy 38th Anniversary To Channelglaze Ltd! 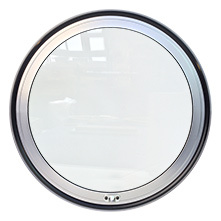 Portholes & Windows for Narrowboats, Canal Boats & Dutch Barges since 1979.